Future Hits: The Best New Collaborations From West Africa Download seven massive new tracks that will light up your entire week. To get you all fired up on a Tuesday, here are the best new joint efforts in West African music, including premium sounds from D'banj, Chidinma, Efya and E.L. Get into the groove. 2012 Kora Award winner Chidinma spits a few rap bars of her own on this A-grade single featuring rising Igbo wordsmith Phyno. With lyrics anyone can relate to and crowd-pleasing instrumentals, you'd be hard-pressed to find anything wrong with Bless My Hustle. Nollywood actress Tonto Dikeh may not be able to carry a tune without some electronic assistance (AutoTune, anyone? ), but the wannabe singer's never-say-die attitude may have finally paid off in the form of her new track, Sheba. 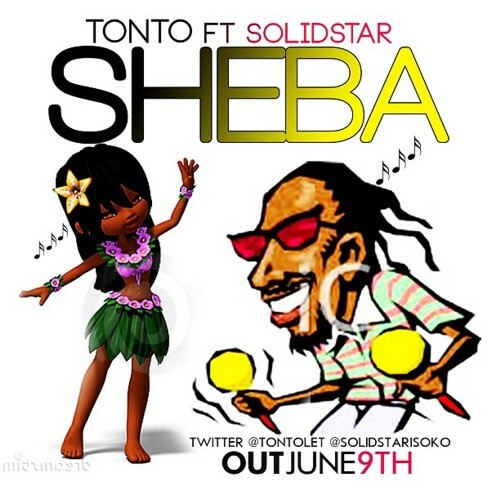 With a fantastic hand up from genuinely talented singer SolidStar of Skibo fame, Tonto may very well have a true radio hit to her name in this Popito-produced club smasher. Nigerian collaborations hardly come any bigger than this one from South-South singer Timaya and Afrobeats export D'banj. Backed by instrumentals strongly reminiscent of dancehall, both artistes literally let it rip without any restraint on a song that's always one syllable away from a sexual innuendo. S2DB Entertainment marquee act Jumabee recruits seven reputable artistes including Kennis Music headliner Jaywon, KnightHouse rapper Phenom and wild card singer Buckwylla for a shockingly good single, Cassava. Produced by Phenomenon, this, er, phenomenal track is a blend of diverse styles that works from start to finish. You'll be humming it long time. A member of voguish music group DRB LasGidi (along with massively talented, in-demand singer Boj and rapper FreshL), TeeZee is staking his claim as a solo artiste with the upcoming rap mixtape, #FreshPrinceOfLasgidi. 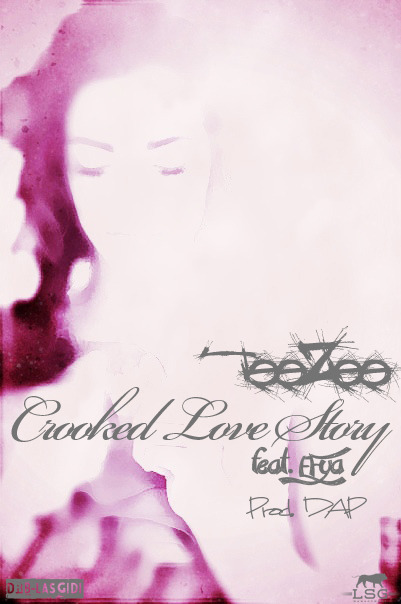 Crooked Love Story, an emotive single off that mixtape, receives the great benefit of Ghanaian neo-soul singer Efya's effortless vocal skill. Take a trip. 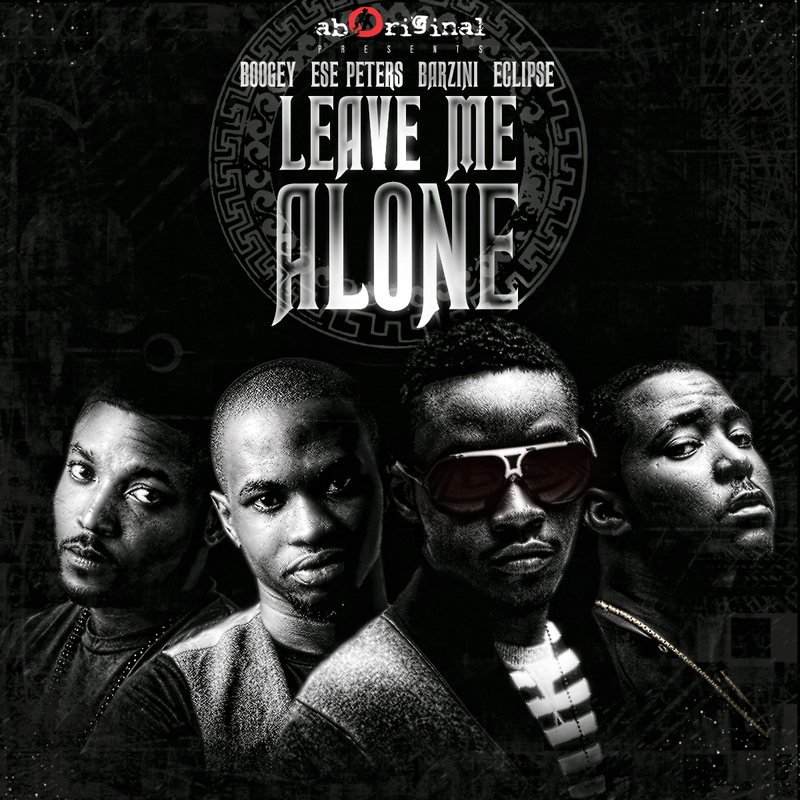 The entire AbOriginal Music artiste roster features on Leave Me Alone, a near-flawless hip hop single produced by Eclipse (who also delivers a solid rap verse). Although his verbose labelmates provide flashes of brilliance, singer Ese Peters, who keeps things glued together with his formidable vocal presence, is the star of this song. 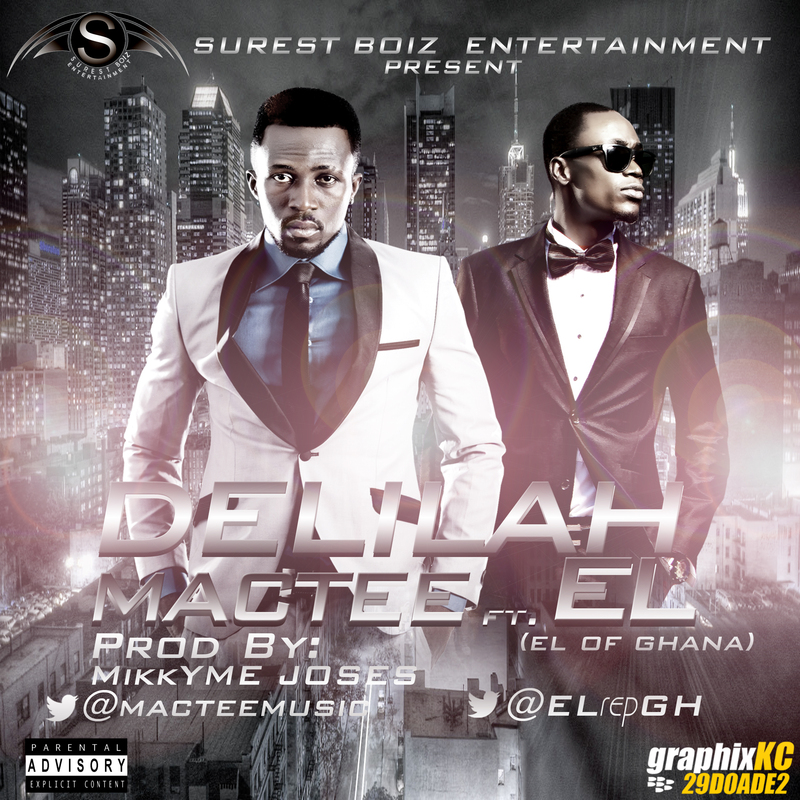 Delilah, an up-tempo trans-West African single from Nigerian debutante MacTee and versatile Ghanaian rapper/producer E.L. drips of a certain trippy infectiousness. Dance. Music. Party. People.